Should I apply? Many families are unsure if they qualify for Habitat home-ownership. Pre-screening questions ask potential applicants to verify their basic qualification before passing them to Family Selection for the application process. o No down payment and mortgage is interest free. o Monthly mortgage and property tax do not exceed more than 25% of the family’s gross income. o Family is required to provide 500 volunteer hours known as Sweat Equity prior to purchasing the home. 1. 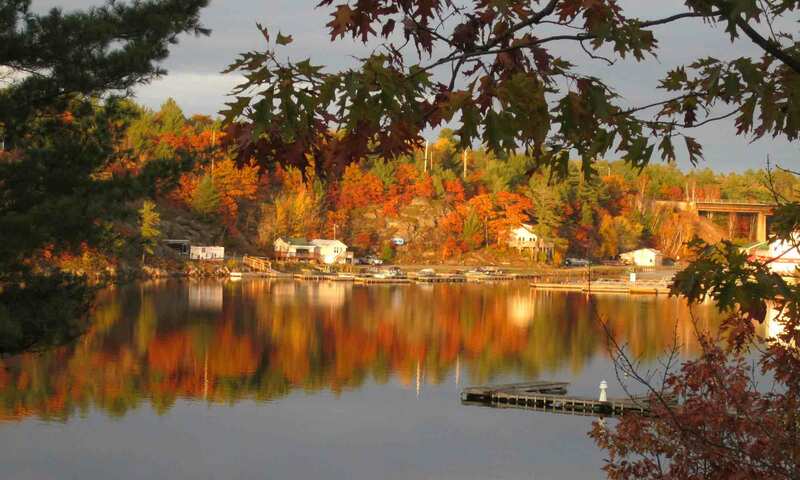 Have you been living in the area of Parry Sound up the bay coast to Britt for more than one year? 2. If you have ever declared bankruptcy, has it been 2 years since your discharge? If you answered YES to question 1 and Yes or N/A to question 2, please proceed to Section 2. If you answered NO to questions 1 and/or 2, you may not be eligible at this time to become a Habitat for Humanity Ontario Gateway North Partner Family. 4. What is the gross monthly income (before taxes and deductions) for each adult applicant in your family? 7. What is your total monthly housing cost (Rent, Heat, Hydro and Insurance)? 8. What are your total monthly payments (Car loan, Personal Loan, Student Loan, Credit Card Payment and any other debt payment)? 9. Does your gross monthly income fall within the income range guidelines of $25,000 to $75,000? If you answered YES to question 9, then proceed to Section 3. If you answered NO to question 9, please explain your situation further. 10. Do you live in unsafe or unhealthy conditions? 12. Are you inadequately housed, e.g., you have no kitchen, bedrooms, etc. 13. Do you currently pay more than 40% of monthly income on housing and monthly payments (see questions 7 & 8)? If you answered YES to questions 10 and 11 and any of 12 or 13, you should apply.